Google has been fighting against annoying and obtrusive ads for quite some time now. 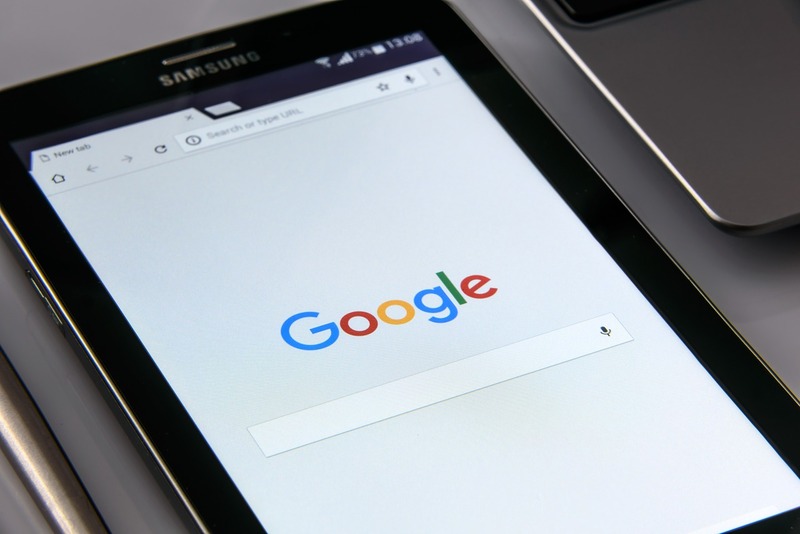 Beginning from its mobile-friendly websites with no intrusive ads, search engine ranking penalties for sites with too many ads, and introducing a built-in ad blocker to Google Chrome, there have been numerous attempts by Google. The latest one is that Google will now send notifications of “annoying ads” to websites. Those “annoying ads” will be blocked by Google. There is no doubt that these notifications — a direct confirmation from Google itself — regarding the ads will be helpful. However, will it be seen as a shaming tactic? It’s very clear that this is not Google’s intent. The fact is that large websites — with well-organized departments — often have more resources to tackle such issues. On the other hand, smaller websites and smaller businesses neither have the resources nor the awareness to worry about the intrusiveness of the web ads. These notifications by Google will help smaller websites identify the problems with their ads. Later, they can use the Ad Experience Report tool by Google to fix those issues. Moreover, it is also important to mention that Google does not recommend removing all ads. It just suggests not to use “unacceptable ads”. For instance, according to Better Ads Standards, the ad must not take more than 30% of the screen space. Here is a complete list of unacceptable ads by the Better Ads Standards.